part of your card using an Embossing Folder…..
look with folders by combining them with ink! 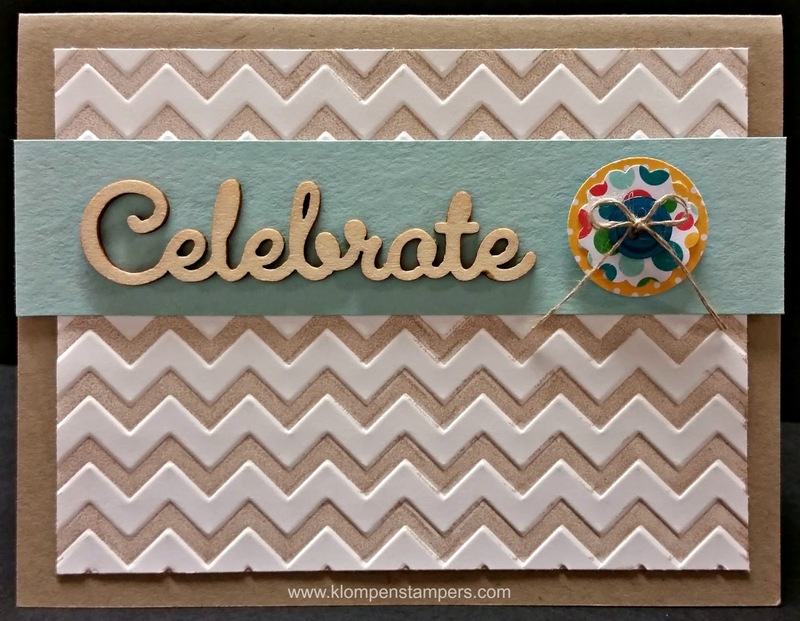 Make sure to check out today’s STAMPIN’ TIP! I've used a brayer with my embossing folder and have to be careful it stays only on the raised parts or you have a bit of a mess. Always check before embossing. It does make a lovely card.